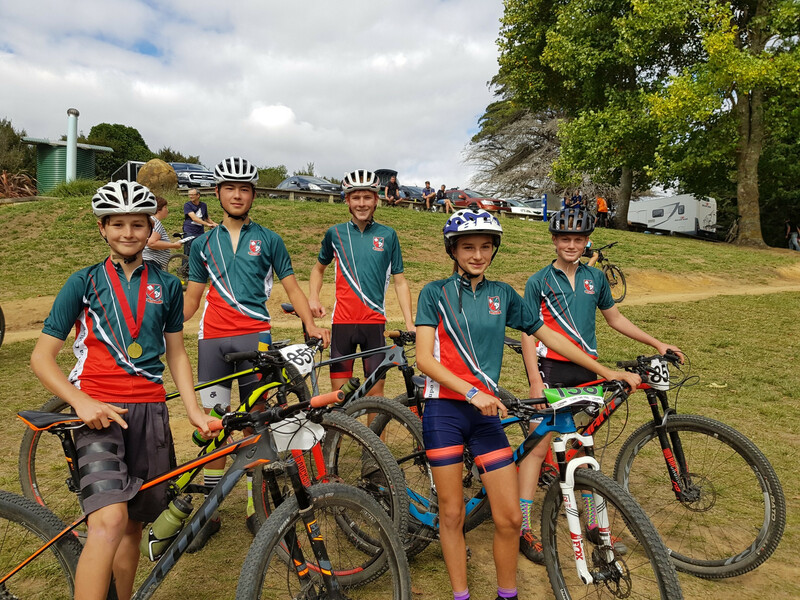 Our Mountain Bike students earned more great results this week at the Waikato / BOP Champs at Te Miro Mountain Bike Park. This event attracts large numbers of competitors across the wider Waikato, Coromandel and Bay of Plenty region and our students did us exceptionally proud. 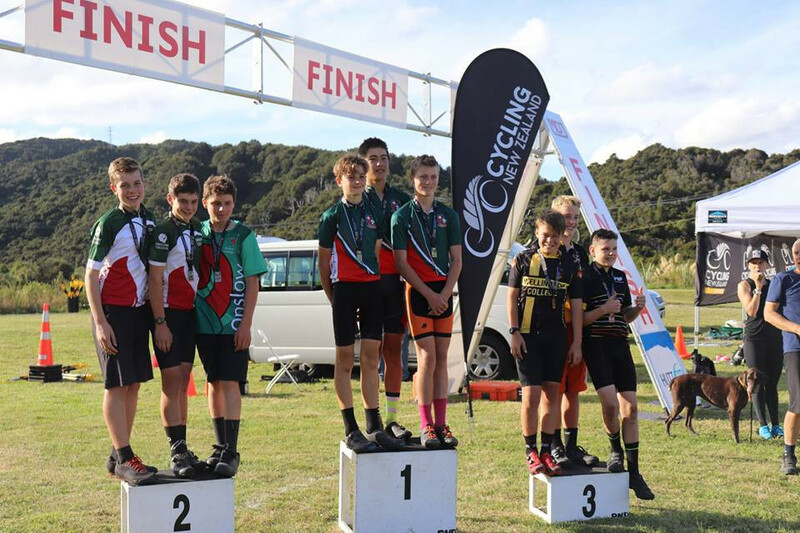 Congratulations to our students who competed in the North Island Mountain Bike Champs over the weekend. Exceptional results once again from all of our students, with placings achieved by the following students. 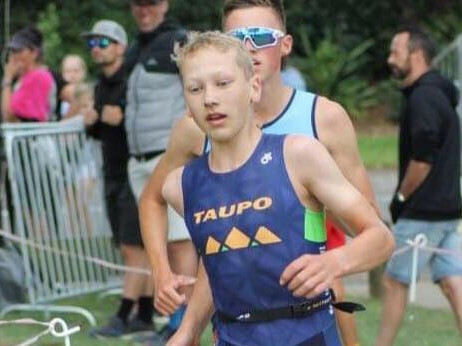 We were once again well-represented at the NZ Schools Triathlon Champs in New Plymouth last week. Congratulations to the following place-getters.